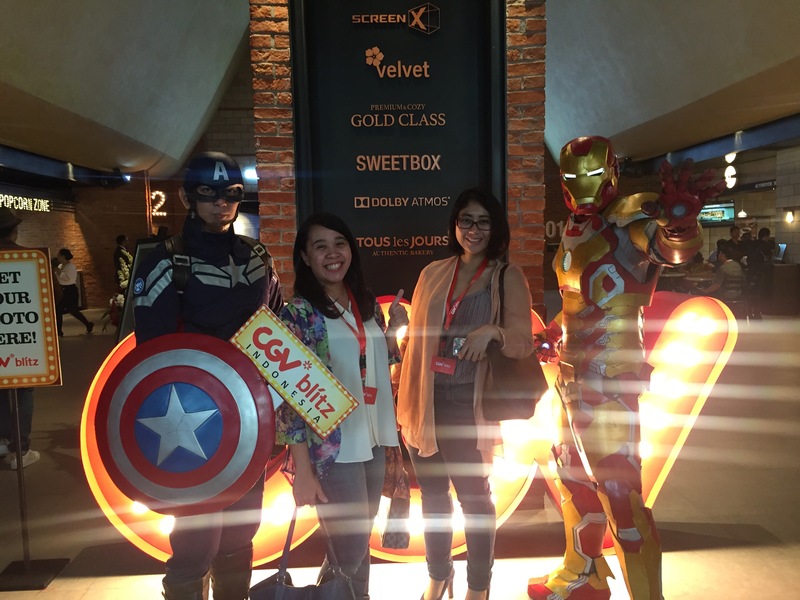 Last Thursday I was invited to visit CGV Blitz in Grand Indonesia. 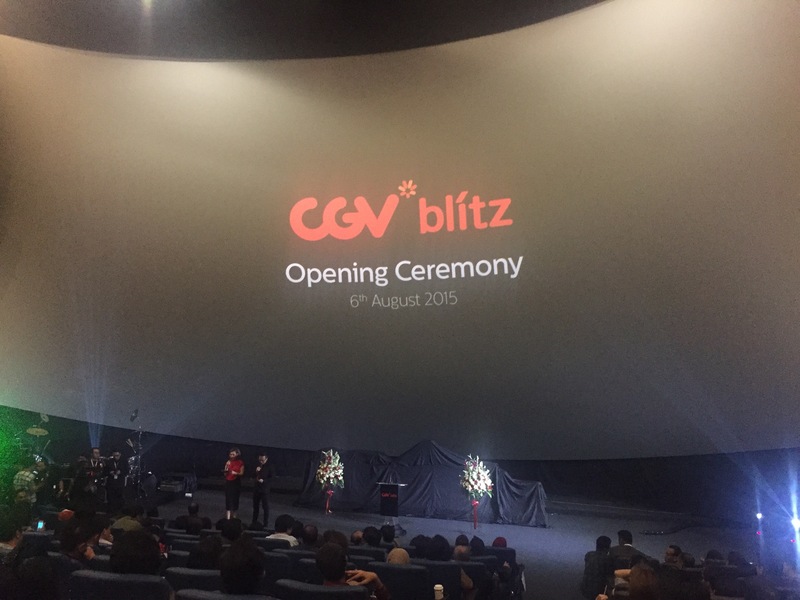 Wait, what is CGV Blitz? 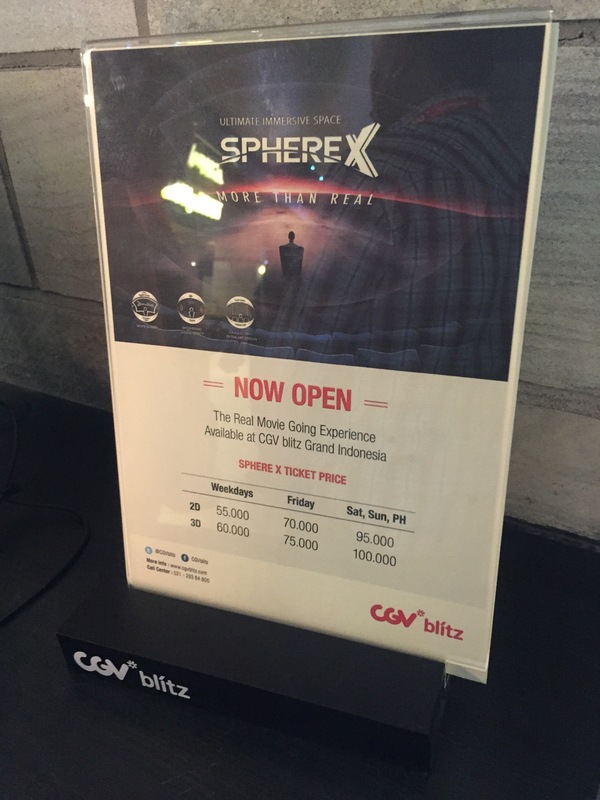 is it the same with Blitzmegaplex? 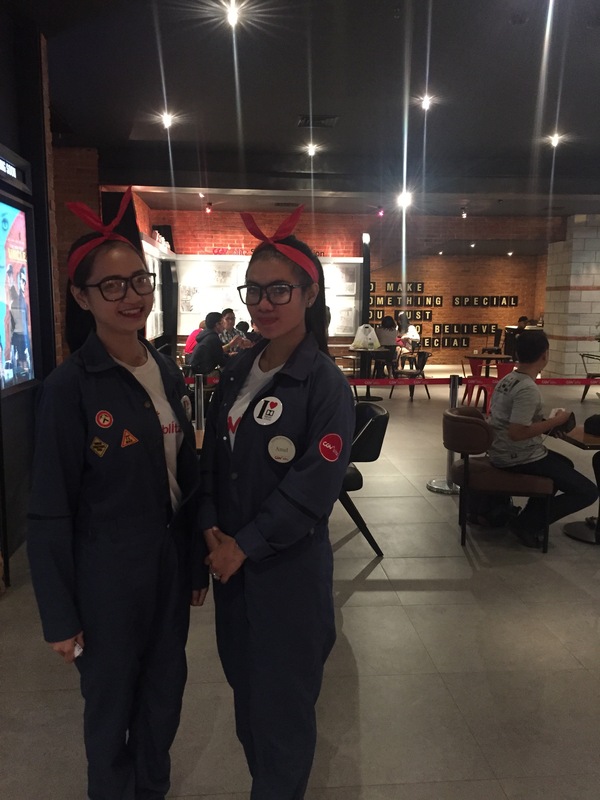 Yep, that Thursday occasion was actually a celebration to announce the re-branding of this cinema chain and the grand re-opening of its Grand Indonesia branch. 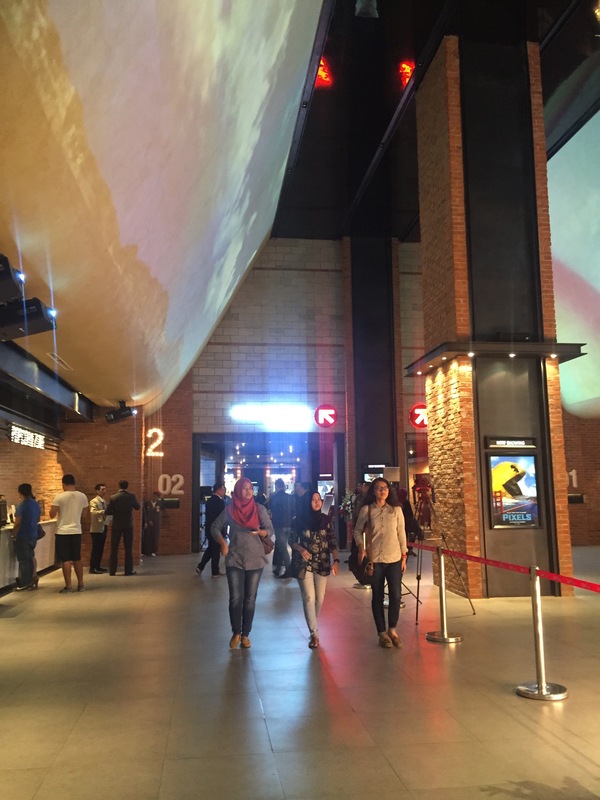 As a part of the event, we were also invited to watch Mission Impossible: Rouge Nation in its brand new cinema with Sphere X feature. Sphere X is the latest technology which emphasizes in three aspects to enhance your movie screening experience – Screen, Sound and Seat. Sounds cool, yes? It is actually really cool. 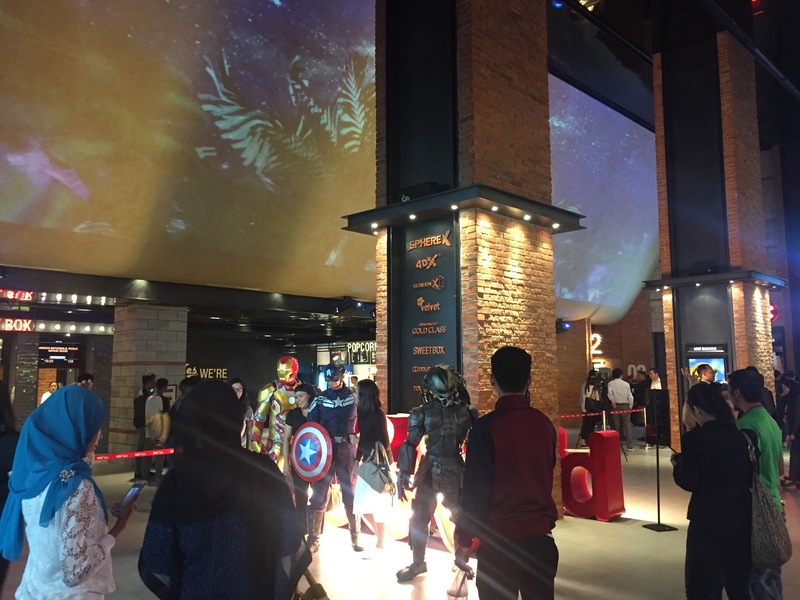 The screen is the biggest in the world, the first one in Indonesia – 16 x 24m. The sound system was amazing!!! (I have to put three exclamation mark just to emphasize, hehehe). I don’t really get the technology behind it but seriously the sound was amazing. It felt like you were surrounded by the sound. Finally, the seat. When compared to the sound and the screen, to me the seat was the least cool factor… but still pretty comfortable. What about the movie? What was it like? 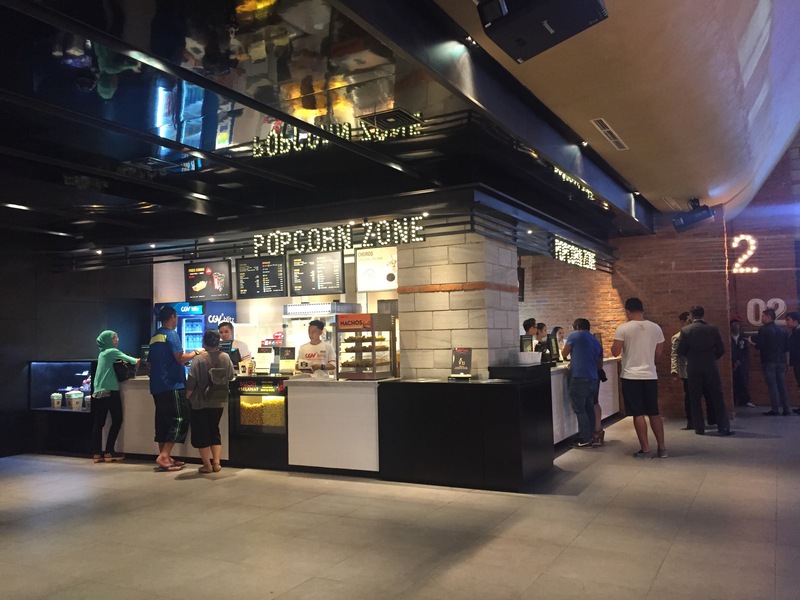 so, have you been to CGV Blitz Grand Indonesia? Wow keren. 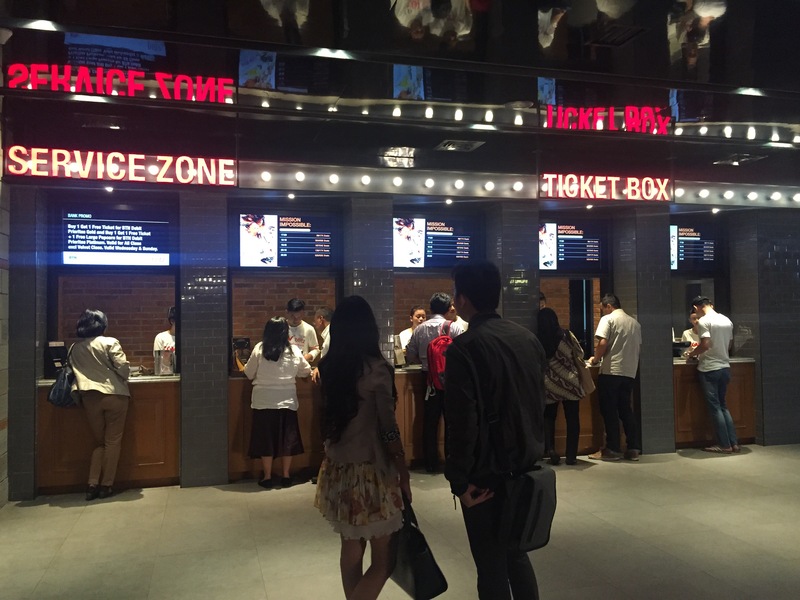 Jd latar nya lbh gede dari imax ya? Super deluxe cinema Chris. Thanks for sharing. Udh cobain di central park, tp belum ada beda sm sebelumnya. 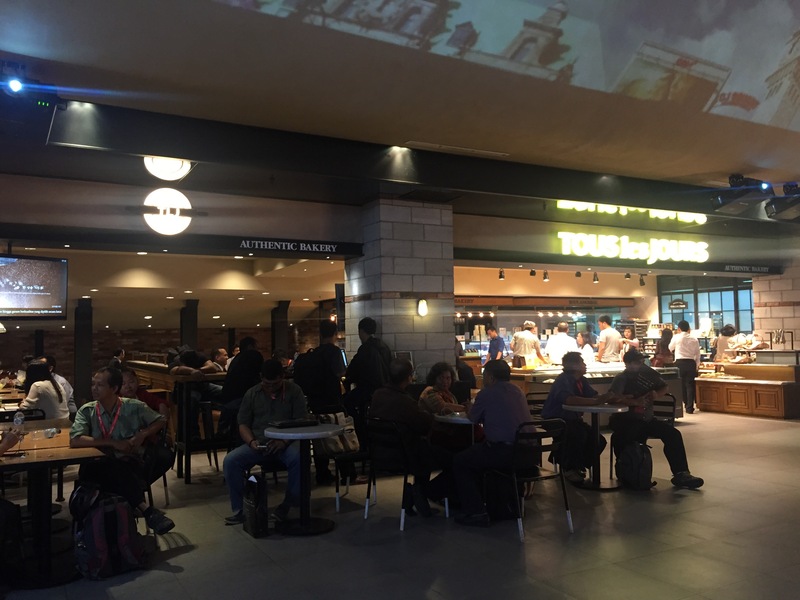 Mungkin baru GI x ya mba.. Tp Mission Impossible nya kurang greget menurut aku sbg pecinta action hahaha..
self service ticketing itu penting banget menurutku..aku termasuk yg doyan pakai service ini di Belanda. 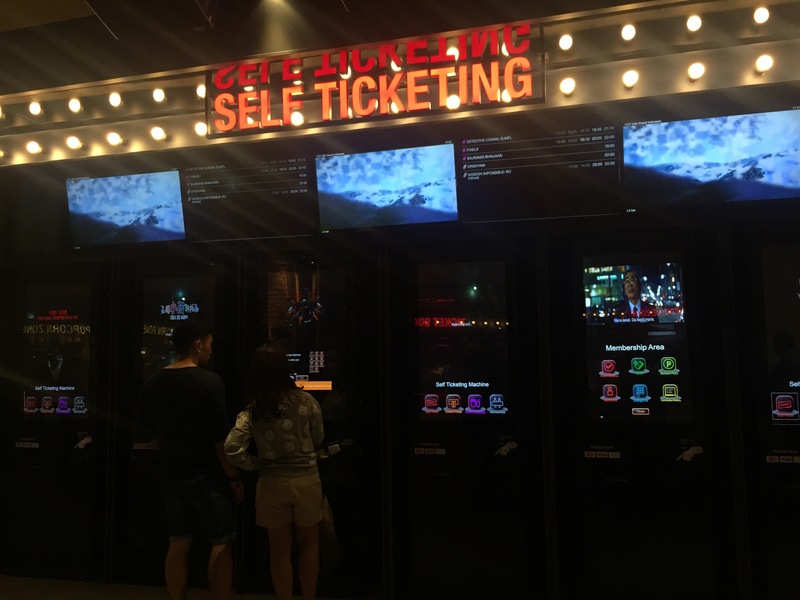 Jadi gak usah ngantri dan tiket tinggal bayar online..
Terus terang, penampilan cinema blitz lebih yahud daripada cinema di sini 😀 😀 Keren bow..
Next Next post: Holy Smokes!